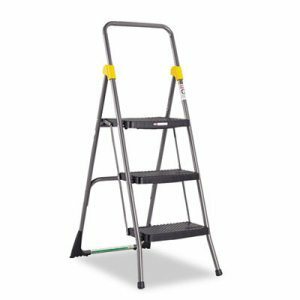 Safely retrieve hard to reach items from the back of bedroom closets and the top of kitchen cabinets by using the AmeriHome Three Step Utility Stool. Use during home maintenance and renovation projects like cleaning closets, painting, changing light bulbs, and hanging pictures. 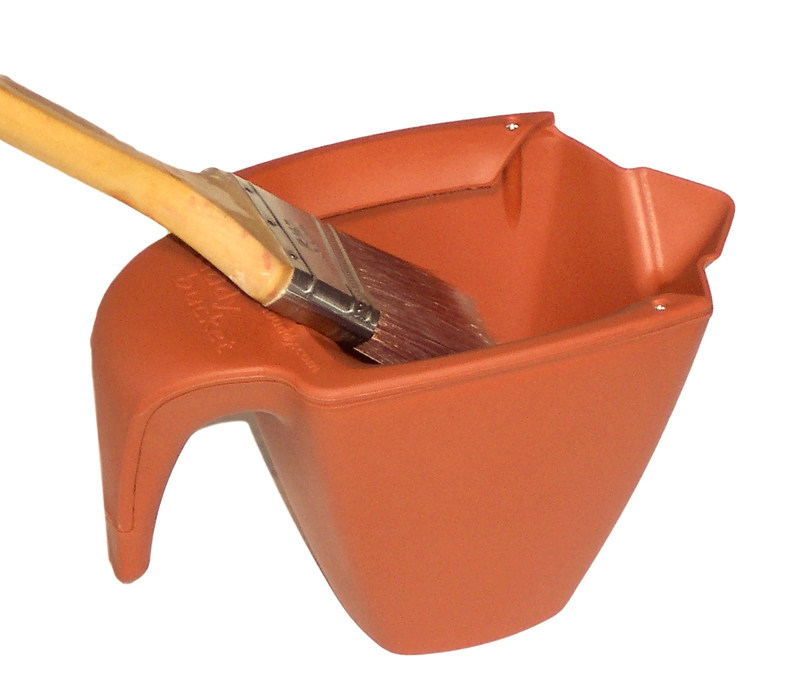 The project tray holds paint cans, tools and other supplies. 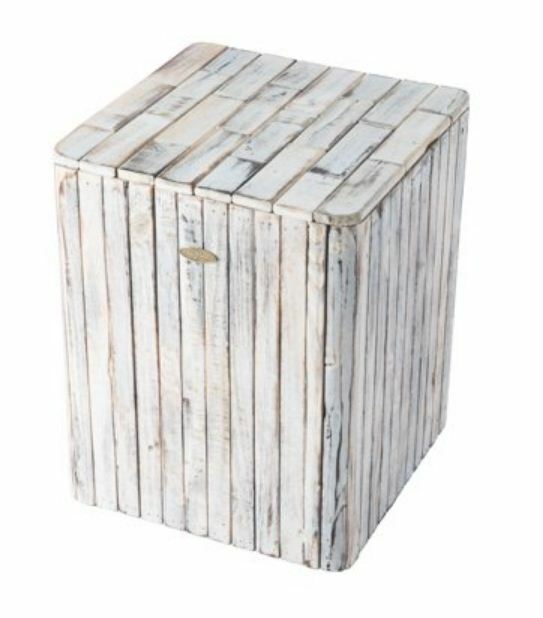 When not in use, the foldaway design and compact storage size means this Utility Stool can easily be stashed out of the way until it is needed again. 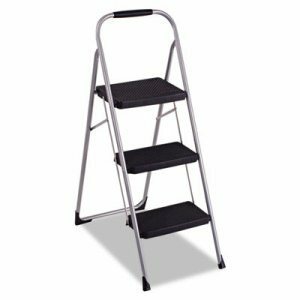 Safely retrieve hard to reach items from the back of bedroom closets and the top of kitchen cabinets by using the AmeriHome Two Step Utility Stool. 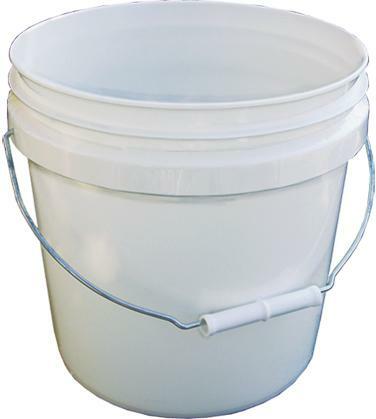 Use during home maintenance and renovation projects like cleaning closets, painting, changing light bulbs, and hanging pictures. 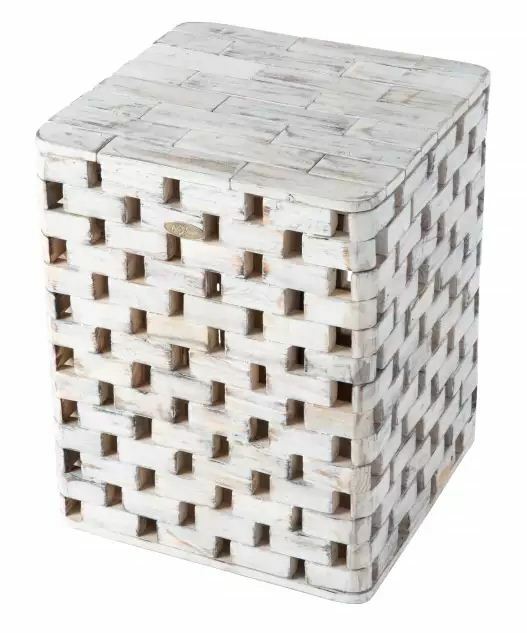 When not in use, the foldaway design and compact storage size means this Utility Stool can easily be stashed out of the way until it is needed again. Casters retract when stepped on. Antiskid bottom. Textured step surface. 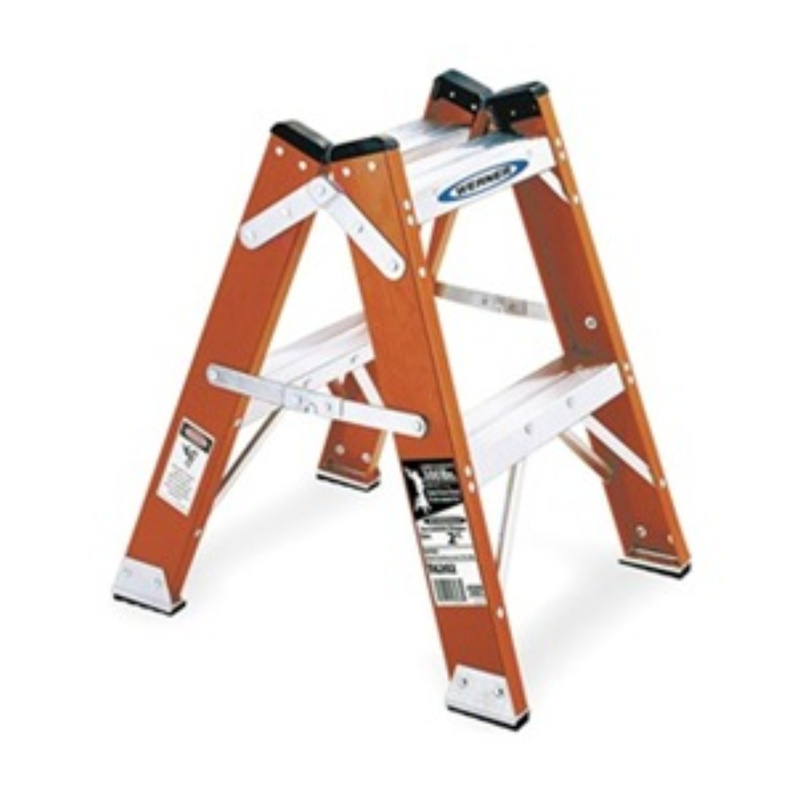 Supports up to 350 lb. capacity. 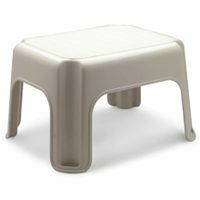 Number of Steps: 2; Step Stools Type: Rolling Step Stool; Height: 13 1/2"; Diameter: 16". 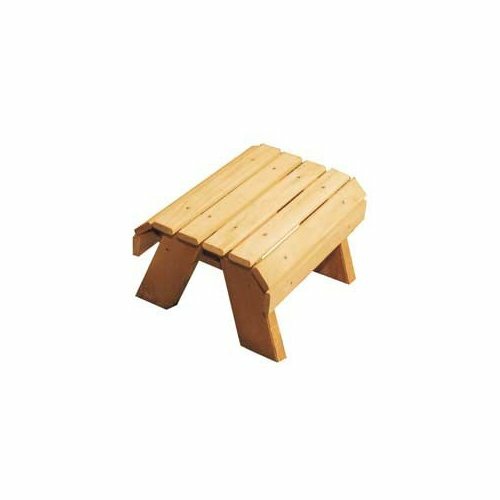 Large 14 1/2w x 12 1/4d top platform step; steps have nonskid treads. Folds for easy storage. Durable, tubular steel frame forms handrail and knee brace. WARNING: Metal ladders conduct electricity. Do not use where contact may be made with live electrical circuits. Opti-Bond� Powder-Coated Finish. 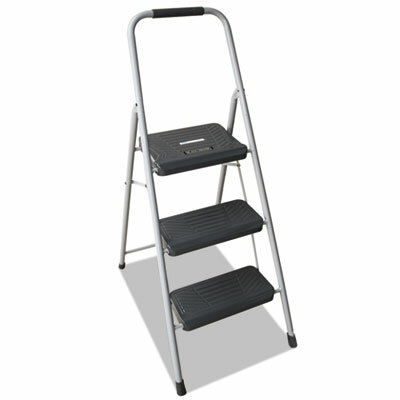 Number of Steps: 2; Step Stools Type: Folding Step Stool; Working Height: 21"; Frame Material: Steel. The footrest can be used with any group setting or as a side piece with all swings, gliders, benches and chairs. Made from 100% Western Red Cedar. 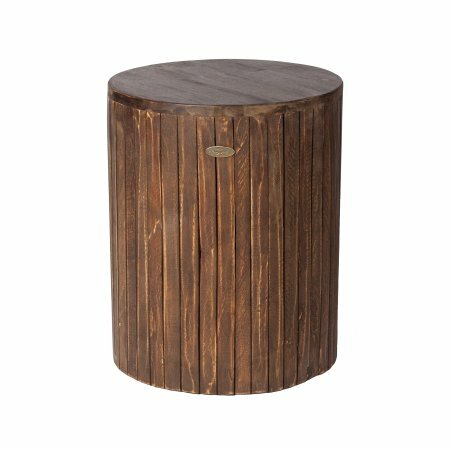 Western Red Cedar does not absorb water or lose water as fast as other woods making it the ideal material for outdoor furniture - it does not warp, crack, bow, or check as much as other woods. Cedar also contains oils that are a natural insect repellant. Cedar resists decay, disease and rotting. 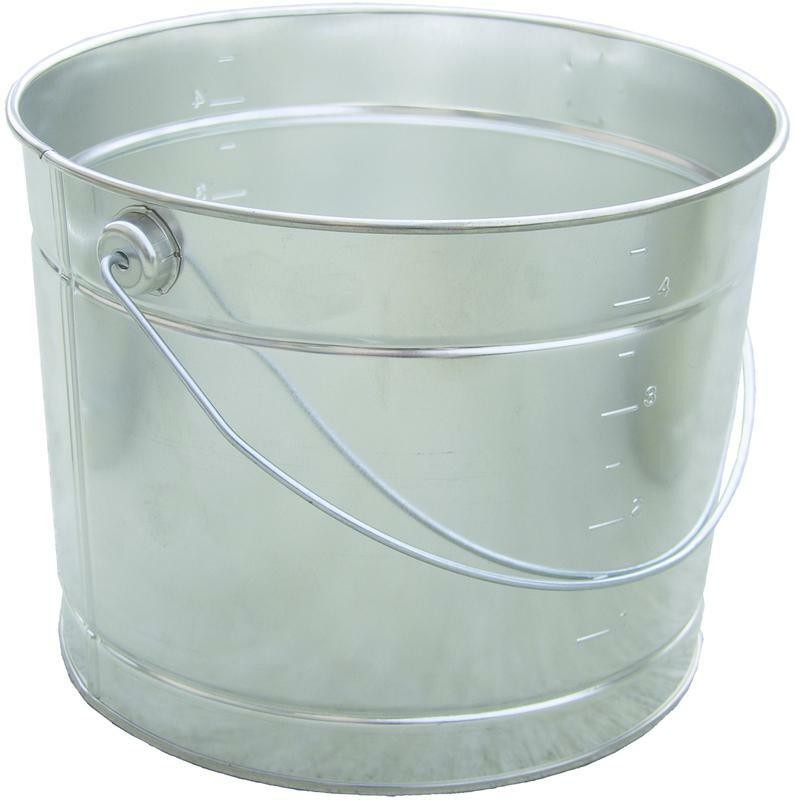 Comes with Zinc Plated Hardware. 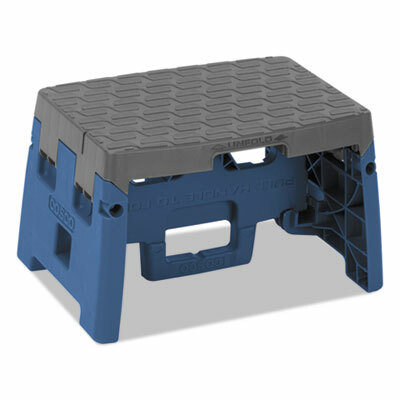 Dim: 17.5"L x 19.25"H x 14.25"W.
Large 14 1/2w x 12 1/4d top platform step; steps have nonskid treads. Folds for easy storage. 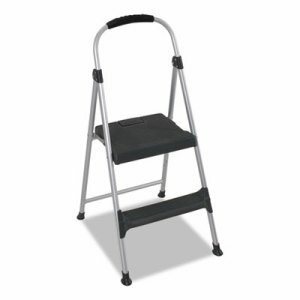 Durable, tubular steel frame forms handrail and knee brace. WARNING: Metal ladders conduct electricity. Do not use where contact may be made with live electrical circuits. Opti-Bond� Powder-Coated Finish. 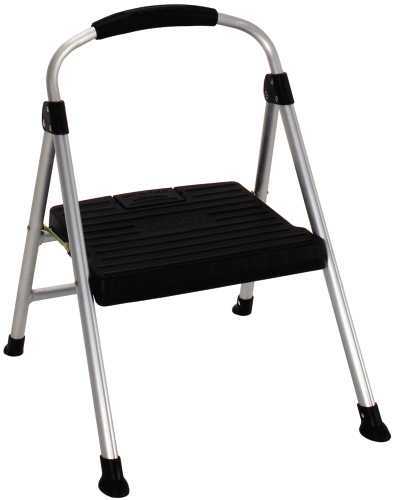 Number of Steps: 3; Step Stools Type: Folding Step Stool; Working Height: 31 1/2"; Frame Material: Steel. 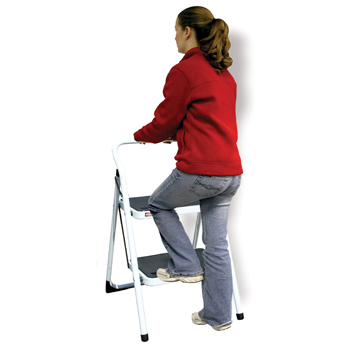 These lightweight stepstools are sturdy, but at less than three pounds, easy to carry around for office tasks. 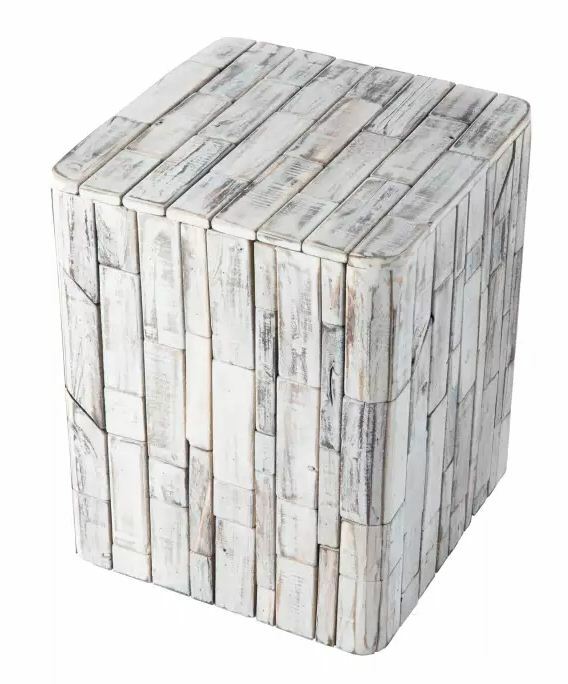 With its large, heavy-duty top step and ribbed, slip-resistant step treads, these step stools provide added strength and stability. 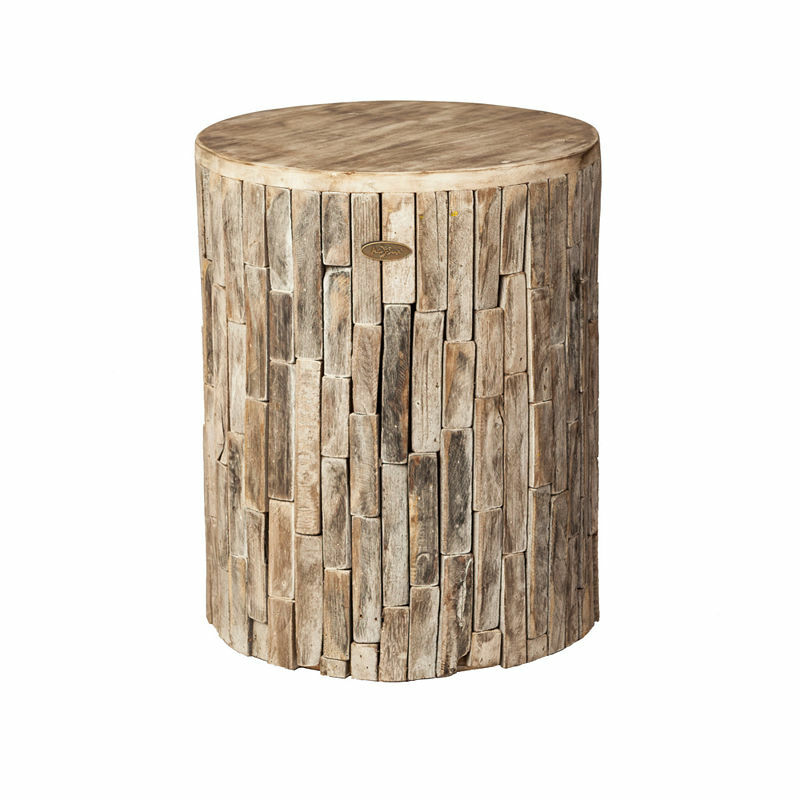 For your convenience, these step stools feature a self-locking fold and lock release. 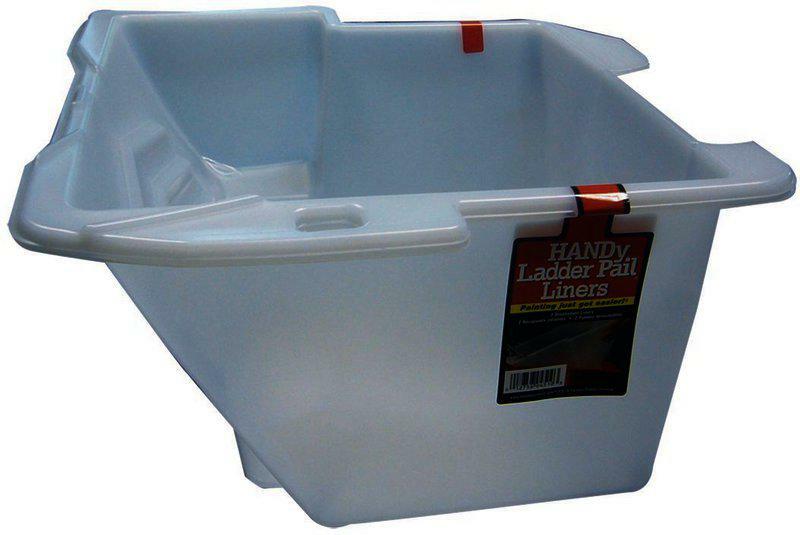 Compact design folds flat to 3 inches for easy transport and storage. 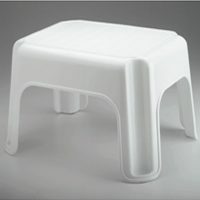 Number of Steps: 1; Step Stools Type: Folding Step Stool; Working Height: 8 1/2"; Frame Material: Resin. 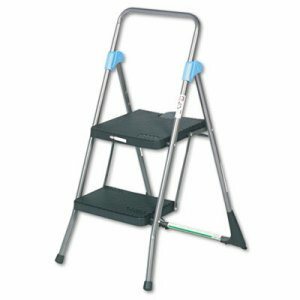 Folding step stool with large working platform. 225 lbs. duty rated. 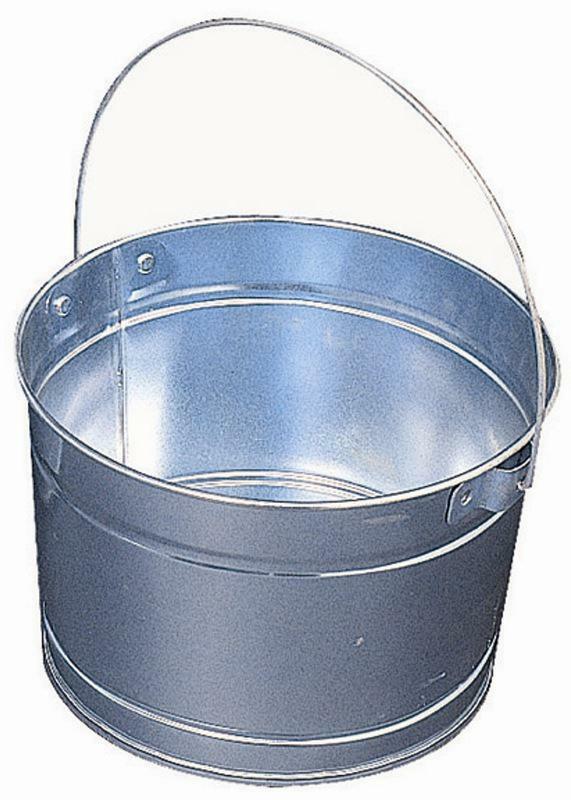 Lite-weight aluminum. 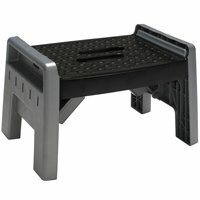 Slip-resistant treads and foot pads. 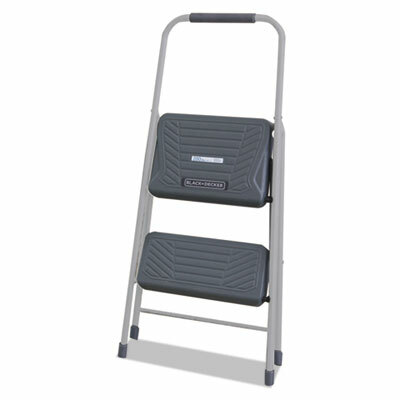 Number of Steps: 2; Step Stools Type: Folding Step Stool; Working Height: 96"; Frame Material: Aluminum. 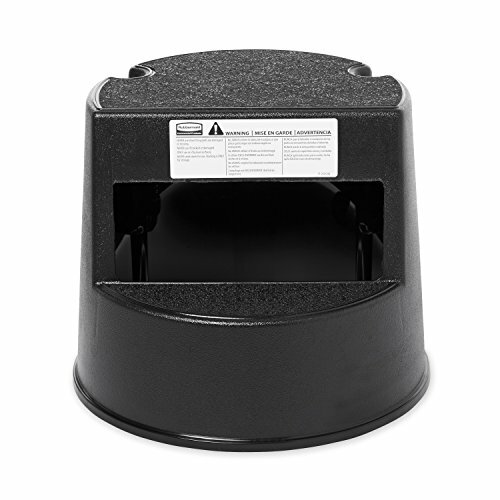 Essential for any office or household � handy stool is the perfect size for reaching cabinets and high shelves as well as cleaning walls, washing windows and changing light bulbs. 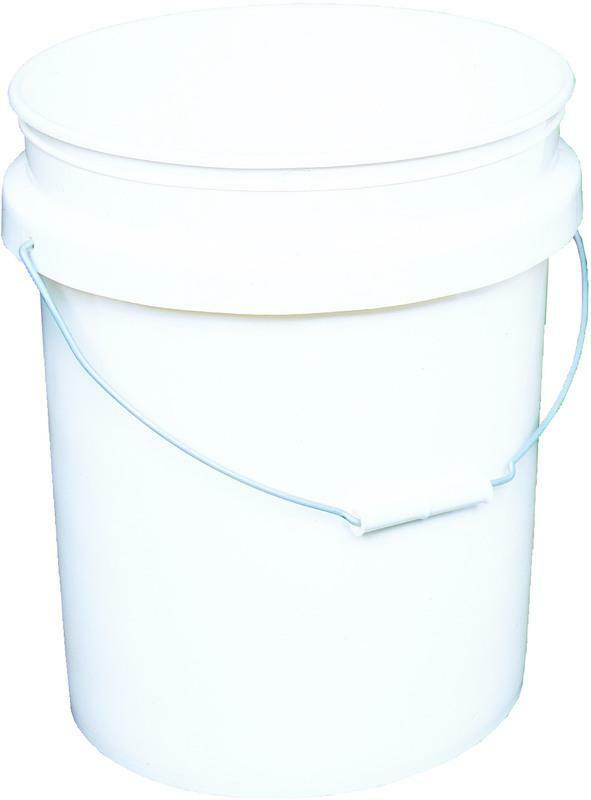 Extra-large, slip-resistant resin platform step and large-diameter, slip-resistant leg-cap feet ensure stability. 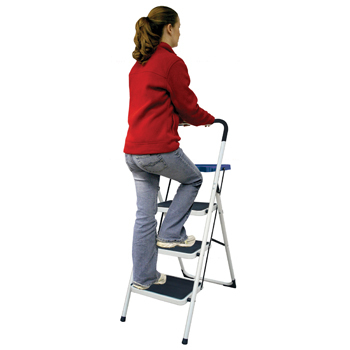 Strong tubular-aluminum frame with ergonomic handrail and reinforcing knee brace. Easy, one-handed folding. Weighs less than 6 pounds. 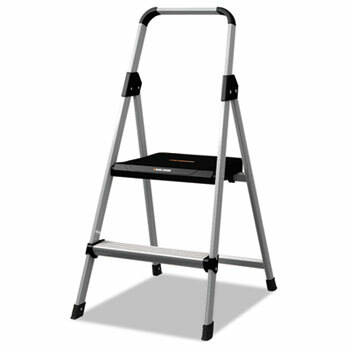 Number of Steps: 2; Step Stools Type: Folding Step Stool; Working Height: 18 9/10"; Frame Material: Aluminum. Sharp, stainless steel razor blades keep your Unger� Safety Scraper or Mini Scraper working as well as it did the day you bought it. Convenient clamshell packaging for safety. Easy to replace. Blade Type: Razor; Scraper; Cutting Edge Form: Straight; Material(s): Stainless Steel; Blade Width: 1 1/2". 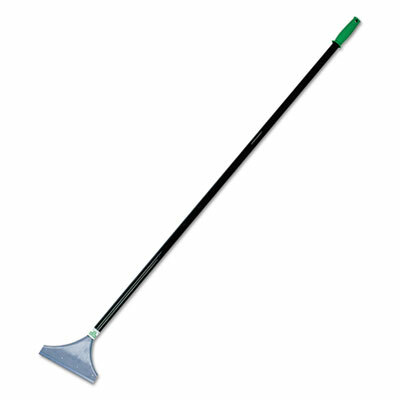 Heavy-duty floor scraper with steel handle. Effective for stripping tile floors and removing carpets and adhesives. 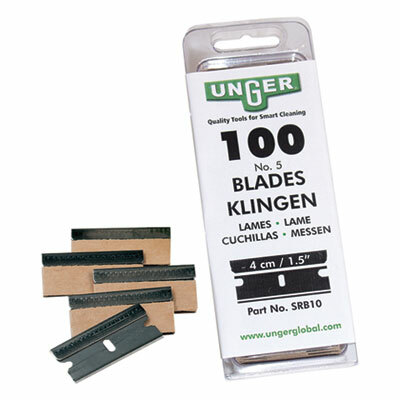 Scrapers Type: Floor; Blade Width: 8"; Blade Material: Carbon Steel; Handle Material: Steel.